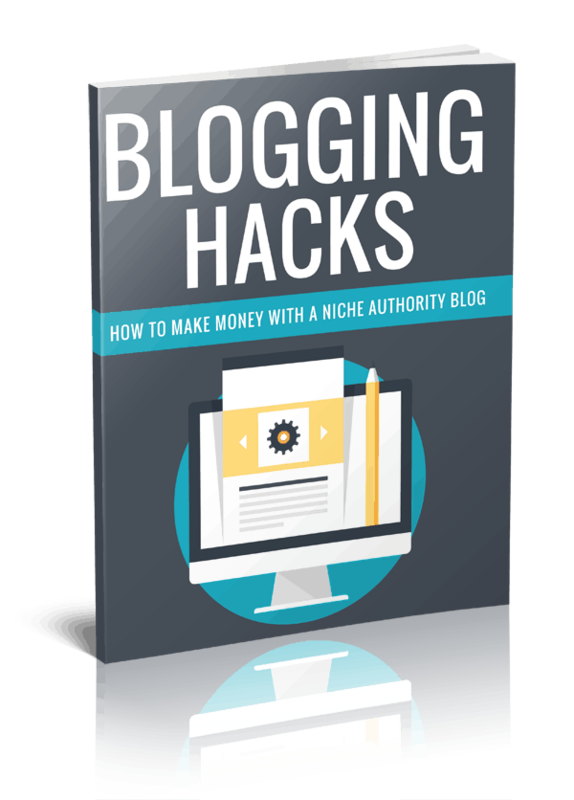 Are you ready to make money by building an authority niche website and becoming a pro blogger? That’s what this special report will help you do. We’ll cut out the filler and get right down to it so that you can get a polished authority blog up and running that’ll start generating income quickly. As you probably already know, content is King in the world of blogging. If you want to build an audience of buyers and active readers quickly, you’ll need to create content that stands out. That means that you’ll not only need fresh, unique content that isn’t found elsewhere, but you’ll want to make sure that your content helps your readers achieve their goals. So, how do you begin? By researching existing authority blogs and analyzing their content. Look for the content that receives the highest number of comments, encourages people to engage and is evergreen so that it’s still relevant a few months from now. Then, create better content! Look for ways that their content could be improved, such as researching the topic more thoroughly or by answering questions within your content that you find on other blogs. Let’s take a closer look at how you can get started quickly. New bloggers often find themselves stuck when it comes to creating content that converts, but it’s not that difficult. 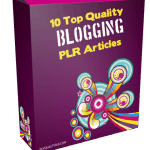 Start by jotting down links to the top 10 authority blogs in your niche and then spend a bit of time digging into the type of content they are offering. • Repeated questions from people in your niche. • Posts with the highest number of comments. • Posts with a slightly different angle but in the same category. • Posts with the highest number of social shares. Content is the key to your success. It’s what forms the foundation for your entire brand, but it also is the driving force behind turning that traffic into customers. Focus on building high quality content pages on your blog before you do anything else. You should aim to have 4-5 pillar posts before you start to drive traffic to your site. That will give your visitor’s enough reason to return. When it comes to the length of your content, search engines prefer longer blog posts so try to write content that’s 1000-1500 words in length. [YES] You Can Use This Product Yourself. [YES] You Can Sell This Product at a Price Point Determined by You. [YES] You Can Give Away The Product (NOT The Source Code Files) To Your Subscribers, Members or Customers as a Bonus or Gift. [YES] You Can Add This Product to a Membership Site or Bundled Within a Product Package as a Bonus. [YES] You Can Modify the Product however you wish including: Adding/removing content, creating new products, developing online courses from the content, etc. [YES] You Can Rebrand, Rename, Redesign The Product & Create New Graphics. [NO] You CANNOT Give Away, sell or transfer the Private Label Rights to any third party. [NO] You CANNOT Use the names of Kate Anderson in any of your marketing, advertising or promotional campaigns. [NO] You CANNOT Sell Private Label Rights, Master Rights or Resell Rights to this Product IN ANY FORM.